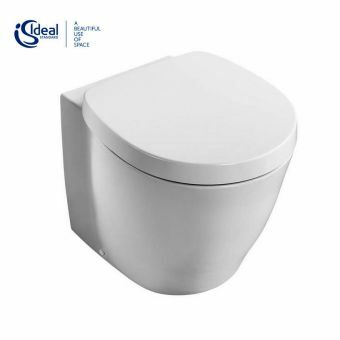 Ideal Standard Concept Air AquaBlade Back-To-Wall WCFrom £204.42 inc.VATRRP: £314.50 (Save 35%)Available with a choice of standard or soft close seat and seat type variations. 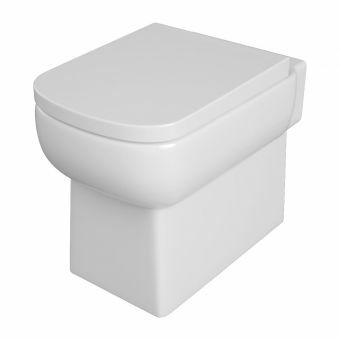 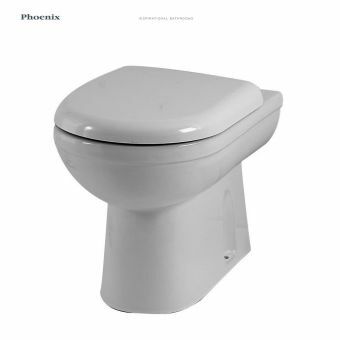 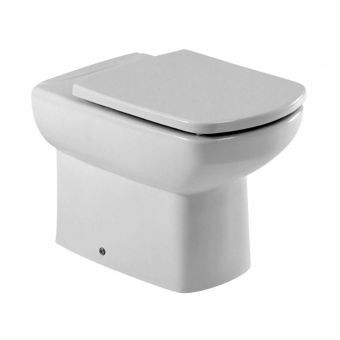 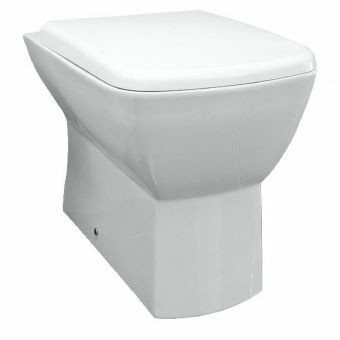 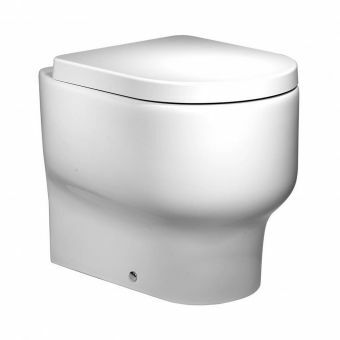 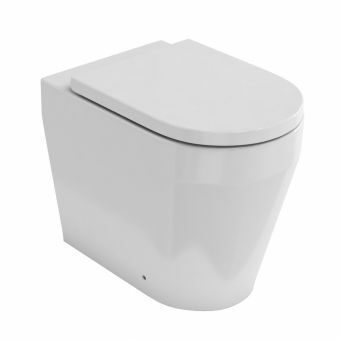 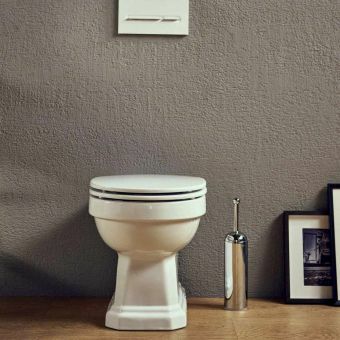 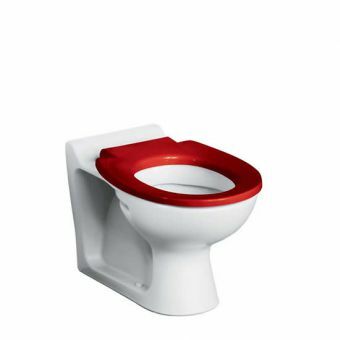 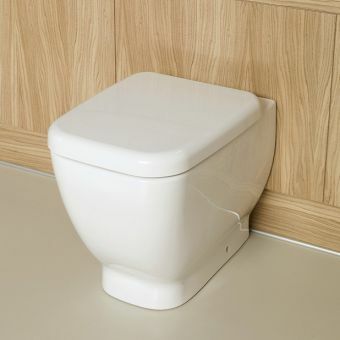 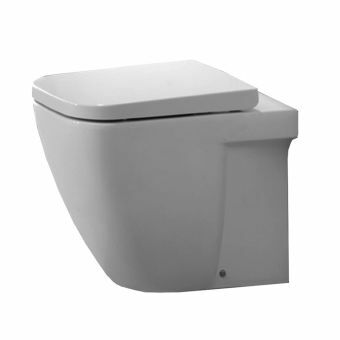 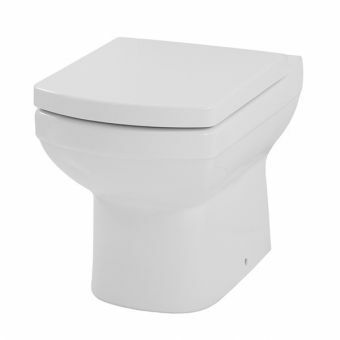 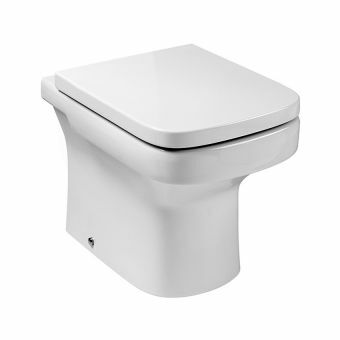 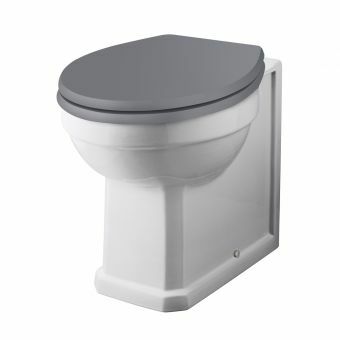 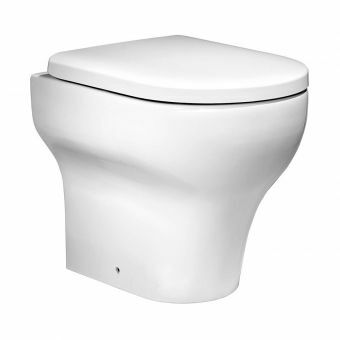 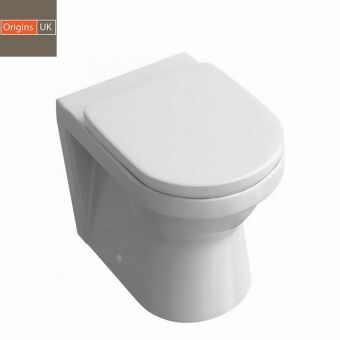 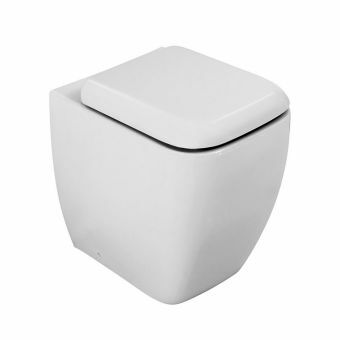 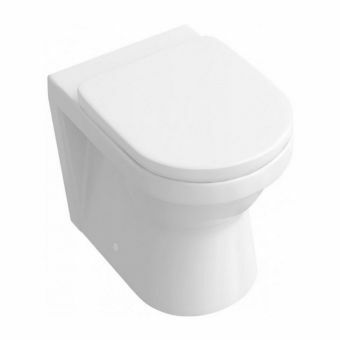 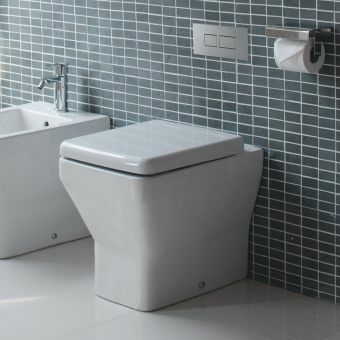 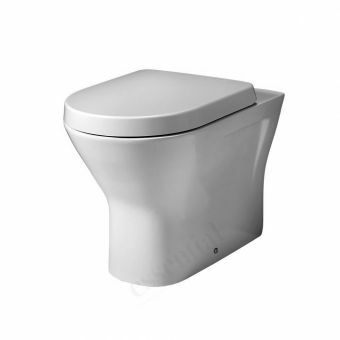 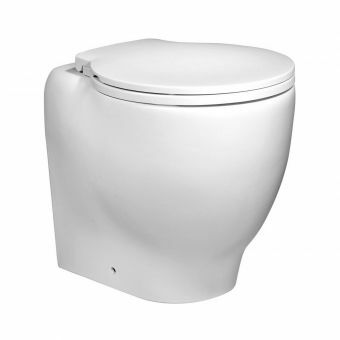 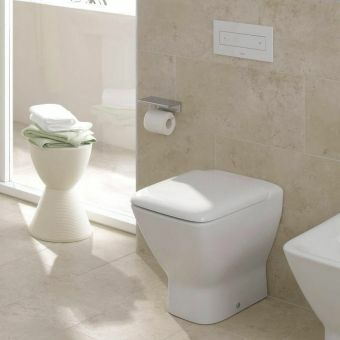 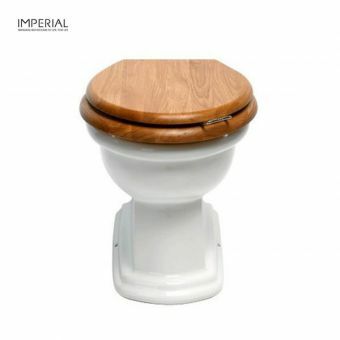 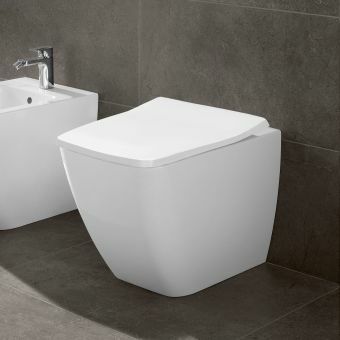 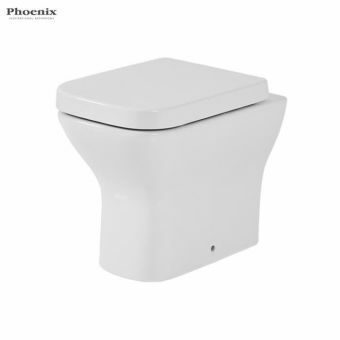 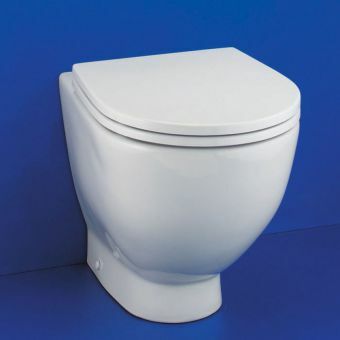 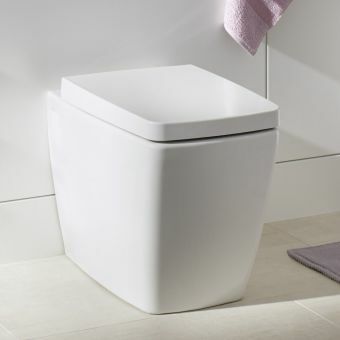 VitrA Shift Back to Wall WCFrom £180.00 inc.VATRRP: £225.00 (Save 20%)Floor standing, back to wall toilet pan with a choice of soft close or standard hinged seats, fantastic value! 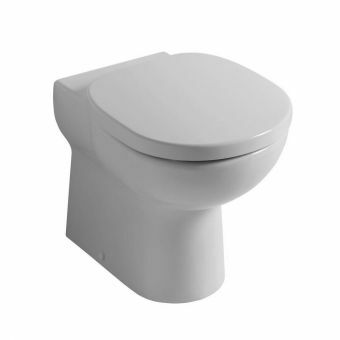 VitrA M-Line Back to Wall ToiletFrom £223.99 inc.VATRRP: £280.00 (Save 20%)Back to wall floor standing toilet in a minimal design, high quality ceramic and a choice of slim seat or normal. 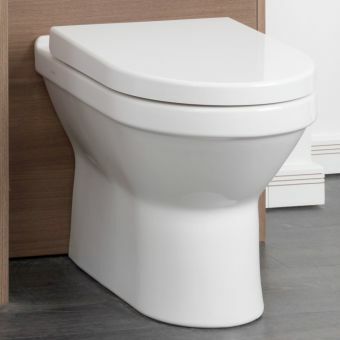 VitrA S50 Back to Wall WCFrom £135.85 inc.VATRRP: £209.00 (Save 35%)Floor standing back to wall modern shaped WC pan, for concealed cisterns, lovely quality, simple design.